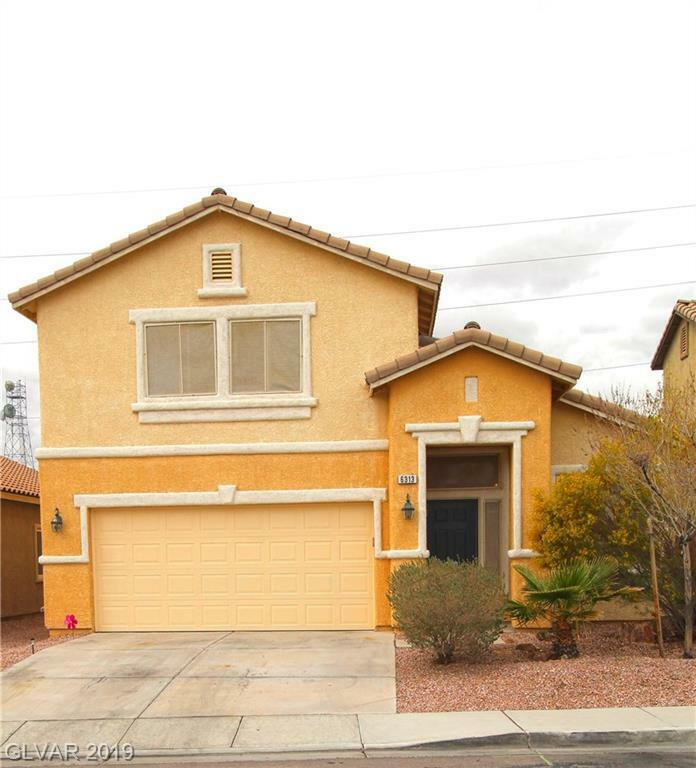 Remarkably well maintained 3 bedroom, 2.5 bathroom home featuring grand, vaulted ceilings, granite counter tops in the kitchen, a gas range, walk-in pantry, new flooring, a brand new garage door, long drive-way, spotlessly clean and move-in ready! 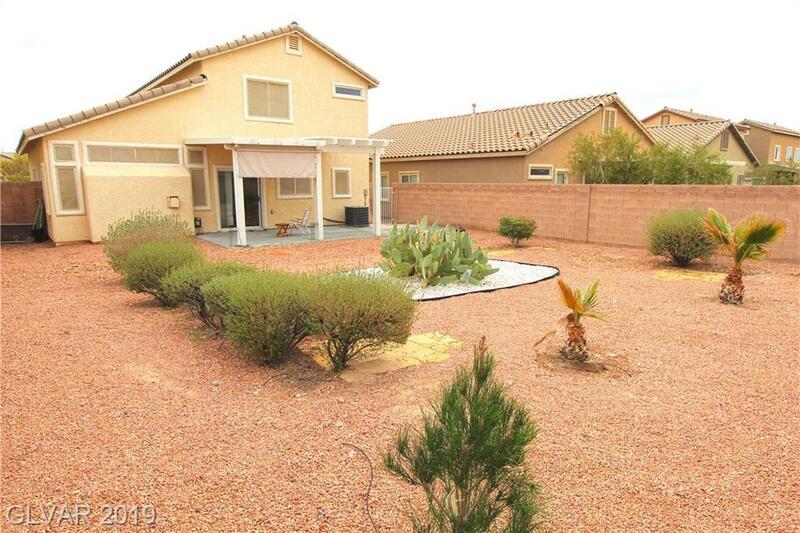 The backyard is enormous and landscaped featuring a covered patio, exceptional highway access to both the 15 and 215. 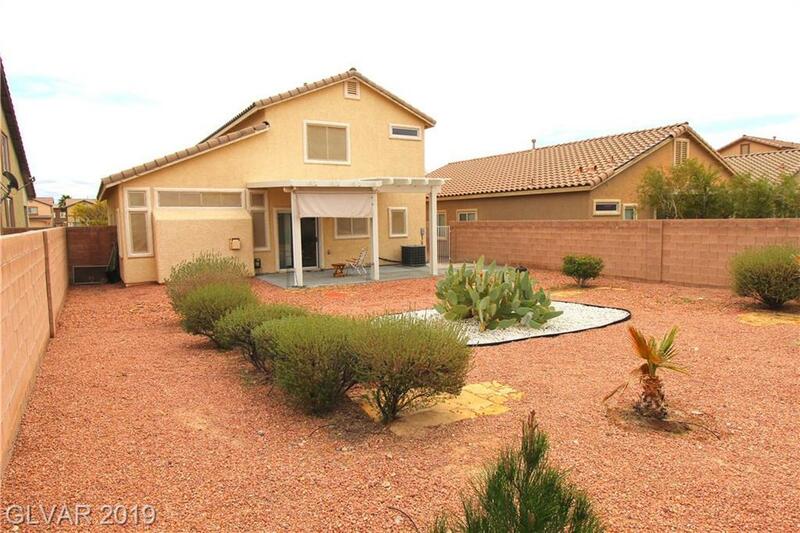 This home is nearby many resources, movie theaters, shopping and restaurants..